2019 SUMMER RENTAL....AVAILABLE from Monday Aug 26th thru Monday September 2rd....An amazing location for your vacation! 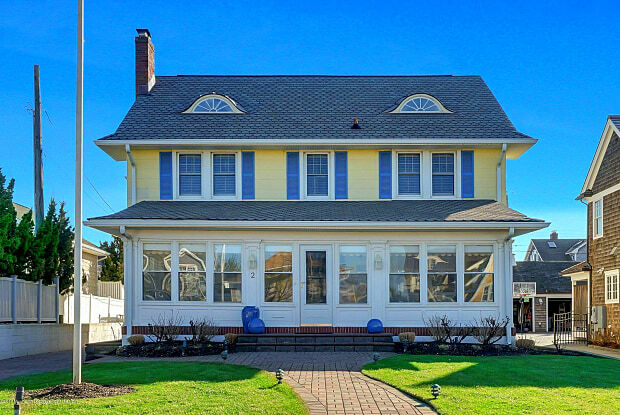 Just one house away from Sea Girt's fabulous beaches & boardwalk, and walking distance to the Parker House sits this amazing beach house offering plenty of rooms for family and friends to share in the fun. The enclosed front porch with ocean breezes will be the perfect spot to start your day. Six bedrooms, one of which is on the 1st level, 3 full baths, FR, DR and EIK. Sit back and relax after a long beach day on the private spacious outdoor deck with built a built in grilling station and plenty of outdoor seating~ perfect for summer barbeques. 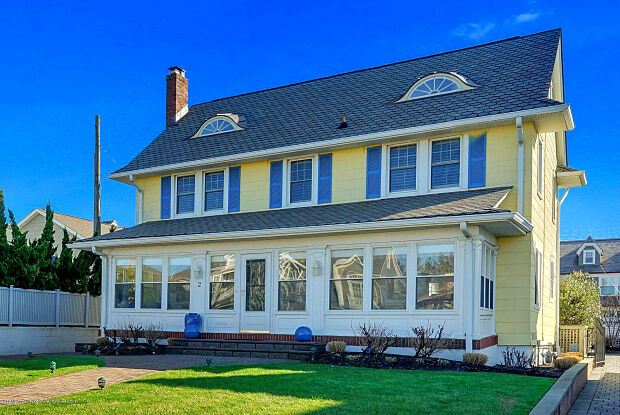 Come and Enjoy all that Sea Girt has to offer...You will not be disappointed! Have a question for 2 Brooklyn Boulevard?